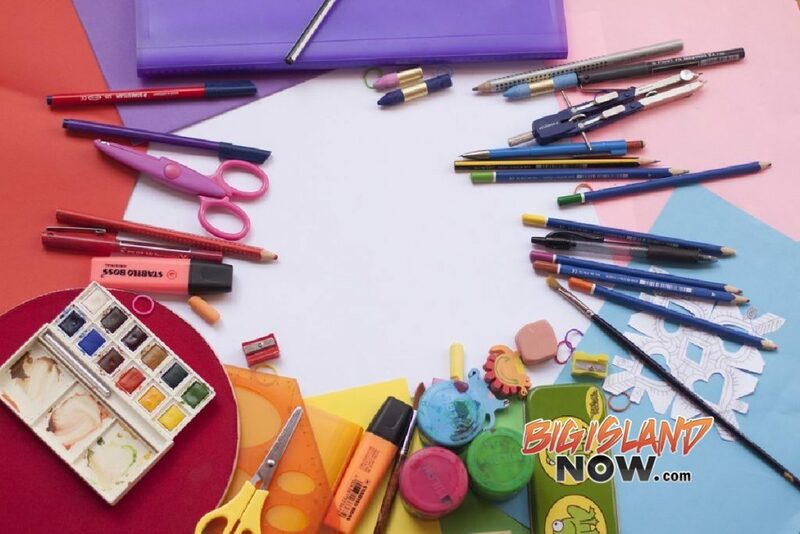 Parents who want their teens to get a head start on financial independence and planning for the future may take part in Hawai‘i Community Federal Credit Union’s (HCFCU) National Credit Union Youth Month events. All of HCFCU’s branches will encourage youth to open savings accounts and to make deposits by offering a range of fun family events. Every new youth account opened, or a deposit into a current youth account, includes an automatic entry to win a range of grand prizes. 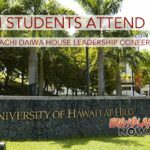 For more information visit www.HiCommFCU.com, email youthmonth@hicommfcu.com or call (808) 930-7700. 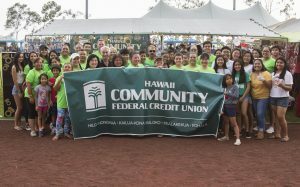 Hawai‘i Community Federal Credit Union is a not-for-profit, federally insured financial institution owned by its 40,000 members. HCFCU’s branches are located in Honoka‘a, Kailua-Kona, Kaloko, Kealakekua and Kohala, along with Student Credit Unions in Kealakehe, Kohala and Konawaena High Schools. In 2018, HCFCU will open its first branch in East Hawai‘i in Hilo. 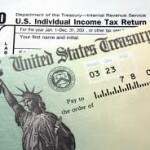 In addition to complete checking and savings services, HCFCU provides service-minded financial professionals to help facilitate mortgage, land, construction, small business, educational, personal and auto loans; drive up tellers; credit and debit cards with rewards; online and mobile banking; investment services and youth programs. HCFCU also supports numerous Hawai‘i Island non-profit organizations and community events. Membership in Hawai‘i Community Federal Credit Union is open to all Hawai‘i Island residents.